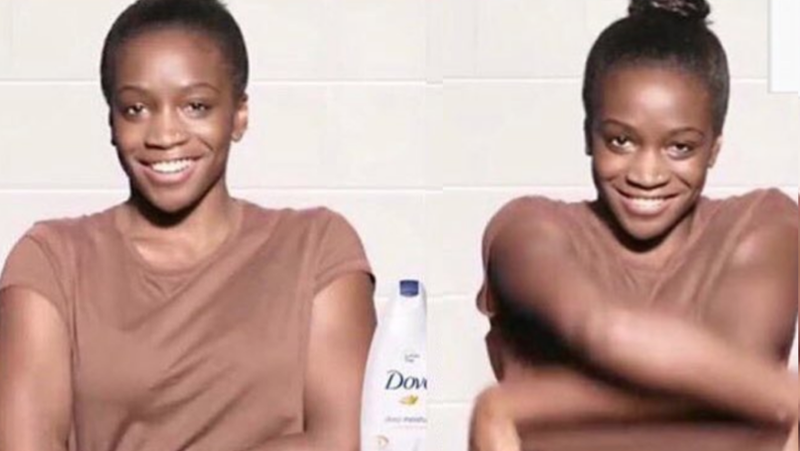 A Dove ad was pulled from circulation Sunday after a viral post drew attention to its racist subtext—or text, depending on how you read it. Model Lola Ogunyemi, who was featured, has been weathering the storm of her face becoming representative of corporate racism, but she also has a voice. You can read her full perspective here.